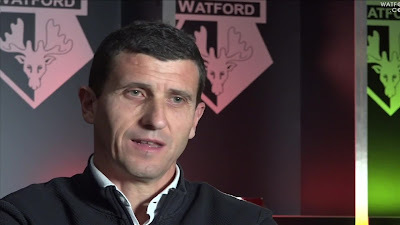 Watford have appointed Javi Gracia as their new head coach on an 18-month contract, having sacked Marco Silva on Sunday morning. Gracia signed a deal which runs until the end of the 2018/19 season having most recently managed Rubin Kazan, who he led to a ninth-placed finish in the Russian Premier League last season. Gracia will meet the Watford squad for training on Monday and will bring four new backroom staff members along with him to his new role.